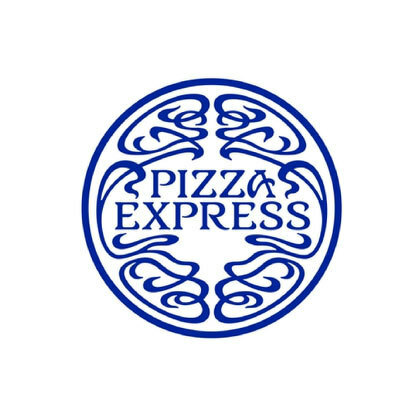 Formed in 1965 by Peter Boizot, Pizza express is a common sight in British high streets and since it’s first restaurant in Wardour Street in London, it has expanded to a chain in over 300 locations. Scotia Cooling Solutions offer a variety of services to the Pizza Express chain including air conditioning, refrigeration and pizza prep fridges. 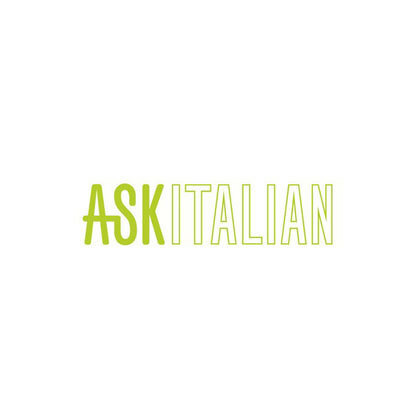 ASK is a chain of italian casual dining restaurants that was founded by brothers Adam and Samuel Kaye in 1993 serving Sicilian cuisine that is present in 120 locations across the UK. Scotia Cooling Solutions supplies refrigeration and air conditioning requirements for several of the restaurants across the UK. 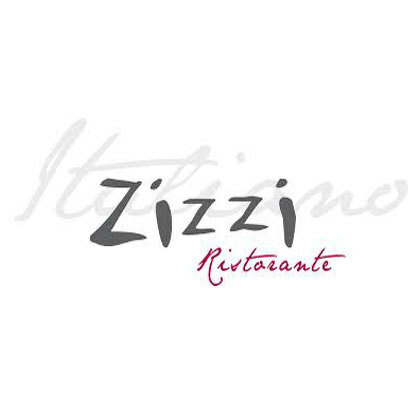 Zizzi is a chain of 136 Italian restaurants dotted around the UK that was founded in 1999 that offer a selection of pizza and pasta dishes that reflect the food culture of central and southern Italy. Scotia Cooling Solutions provide a variety of Air Conditioning and refrigeration solutions for many of their restaurants. 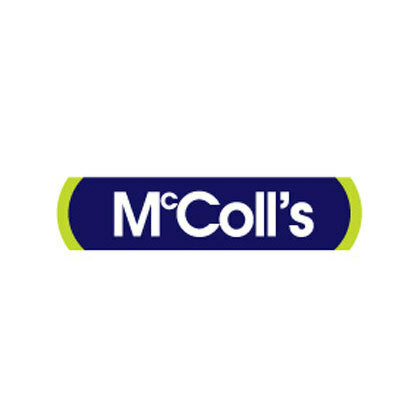 The UK’s No.1 independent neighbourhood retailer, McColl’s has over 1,200 stores conveniently located throughout the UK offering convenient neighbourhood solutions for the nations shoppers. Scotia Cooling Solutions offer a variety of display freezers and fridges to various locations, maximising sales turnover by storing produce effectively and attractively. Established in April 1990 by Dave Dodd and Stephen Smith, Poundland have been offering incredibly cheap deals to the budget shopper for a quarter of a century. 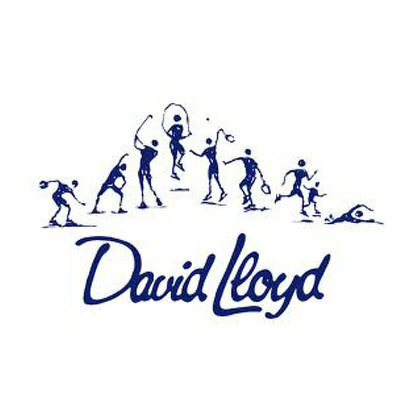 We have also gained some contracts for the National Health Service, working together with the public sector to resolve their personalised refrigeration needs. From sample storage to the extensive food and drink requirements of the hospital service, individual studies and plans were undertaken to get a clear picture of the NHS and its precise refrigeration requirements. Another big scale project successfully completed by Scotia Cooling Solutions.